can u guys every part with your S2000's????? Damn i miss it soo much already. 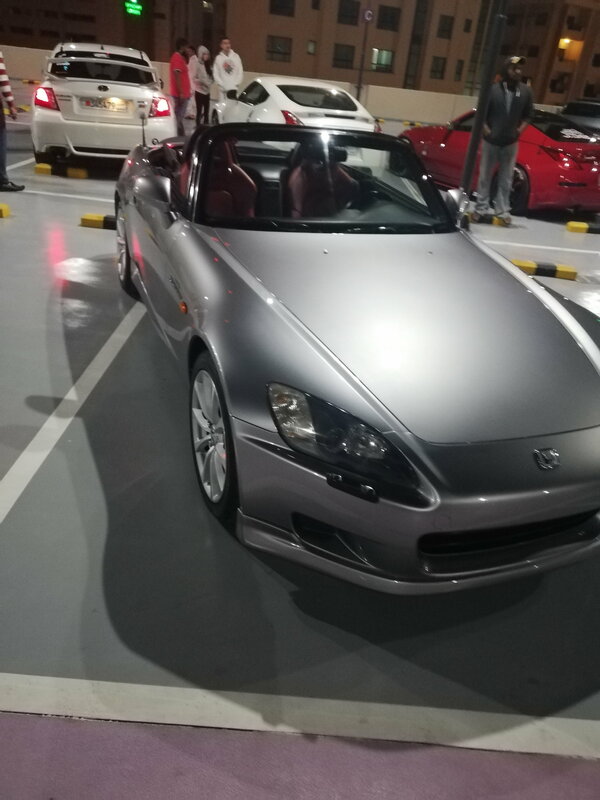 Only morons sell there s2000. antonio you are fired ... lollllzzzzzzzzzzzzzzzz ... still sad thou. J/k I MAAY sell mine eventually. But I think I'm sold on the convertible them for my life! Oh i will have another s2000 here in the near future when i come back. in the mean while i am cruzing arround in my civic....... the best part i like about my civic is $10=115 miles ..... and thats on crappy gas from QT. yea i know man i cant wait..... It will have 2 seats and a S on the side.... nothing else.